It seems that Mukesh Ambani led telecom operator Reliance Jio is causing a stir in every industry it is stepping foot on. After disrupting the telecom and cellular space, now the company is planning to roll out DTH services thus hinting the other companies to put up a strong front in advance for when Reliance Jio rolls out its services. It is notable that Reliance Jio has already bought massive stakes in cable companies Hathway Cable and Datacom and DEN Networks. With the buzz of the merger already ringing in the industry, Sunil Bharti Mittal led telco Bharti Airtel might also be looking ahead towards consolidation with Dish TV for its DTH wing Airtel Digital TV. According to a report by ET Telecom, one person aware of the matter said that the talks are in an exploratory stage. The other person aware of the issue said, “The idea is to consolidate operations and give a strong fight to Reliance Jio. Together, Airtel Digital TV and Dish TV will be a giant.” If the merger goes through then, Airtel Digital TV and Dish TV will together make the world’s largest TV distribution company with 38 million subscribers and 61% DTH market share in India. When posed with questions, Airtel and Dish TV both replied to ET saying that they won’t comment on market speculation. To recall, it was back in March last year when Videocon D2h and Dish TV merged thus starting the consolidation in the DTH industry. Also, Airtel had tried to sell its DTH wing to Tata Sky before, but the deal could not go through. 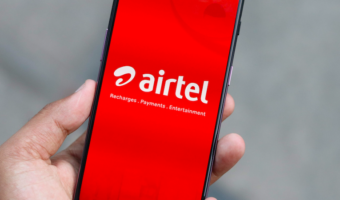 In December 2017, however, Airtel sold 20% stake in the parent firm of Airtel Digital TV, Airtel Telemedia to private equity firm Warburg Pincus. The stake was valued at $350 million (Rs 2,258 crore) which evaluated the DTH company at Rs 11,300 crore. In March, Dish TV’s market cap was valued at Rs 7,263.75 crore. This was a downfall in the figure as compared to the estimated combined valuation of Rs 17,000 crore during the time of the merger. Tata Sky’s assessment, on the other hand, is determined to be around Rs 11,000-12,000 crore. 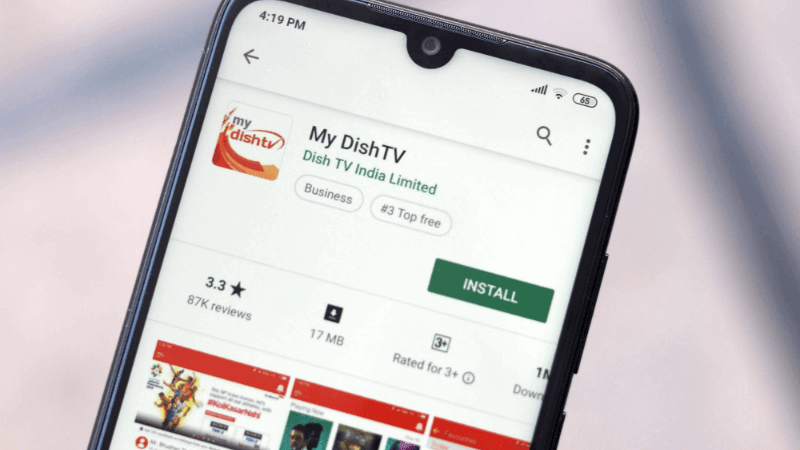 Trai in its report on the DTH market published in September 2018, revealed that Dish TV (combined with Videocon d2h) has the upper hand in the market with 37% market share. Next is Tata Sky which boasts of 27% market share and then Airtel Digital TV with 24% market share. In the quarter ending December 2018, Dish TV boasted of having 23.6 million subscribers, and it had operating revenue of Rs 1,517.4 crore, EBITDA of Rs 517.6 crore and an ARPU of Rs 200. As for Airtel Digital TV, the company had 15 million subscribers by the end of Q3, FY19. The revenue from DTH business stood at Rs 1,033 crore, with an EBITDA of Rs 382.6 crore and margins of 37%. The ARPU for Airtel was higher and was calculated to be Rs 231.
jio will provide cable or d2h? dont know why jio is dragged into every picture in every article. airtel breathing …. because of jio. Unless Jio gets large 5G spectrum…..Airtel and dish and Tata sky is safe. After that they will suffer and will have merge….and merging now will prevent going in to bankrupcy. So merging is a right move..